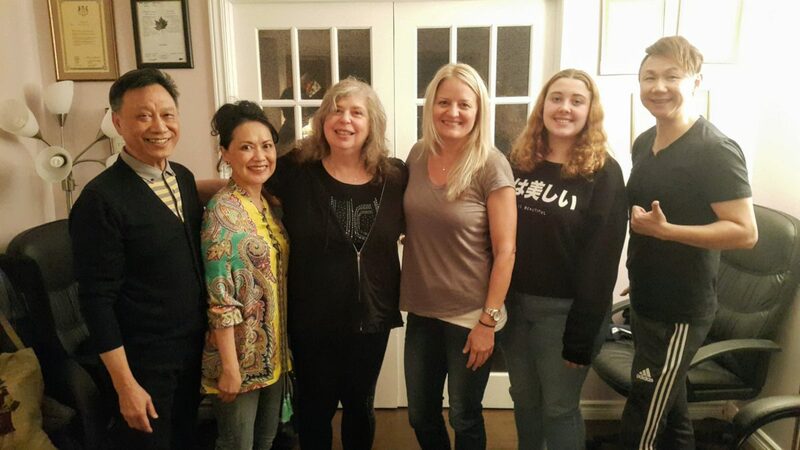 Sep 23rd & Sep 30th Vocal Workshop Success! ATTENTION! Our September 23rd and September 30th, 2018 Healthy Voice/Vocal workshop are OFFICIALLY COMPLETE and has been a huge success! Check out the testimonials from our participants who took part in this fun & educational event, by clicking HERE. Also, more info about our events can be found in the Healthy Voice Workshops Page on our sister site – vocalscience.com. Insurance Benefits Option Now Available! Exciting Announcement! For those who have any kind of private or work insurance benefits, we will honour a portion of it – Up to $500 coverage towards our regular course prices! Note: Proof of the above-mentioned insurance will be required. Author Vocal SciencePosted on June 12, 2018 March 29, 2019 Categories Voice repair latest NewsTags Insurance, Vocal Coaching, Voice RepairLeave a comment on Insurance Benefits Option Now Available! (Complete) July 8th healthy Voice/Vocal Workshop! 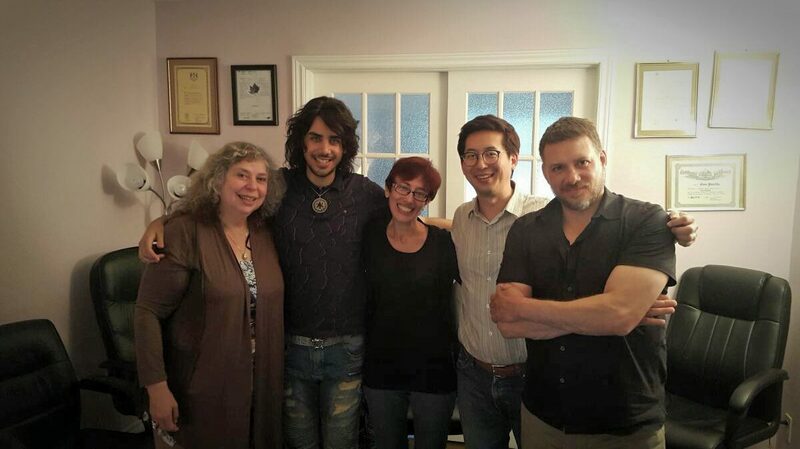 Our July 8th Vocal Science Healthy Voice/Vocal Workshop Summit, 2018 now Complete! Overall, these workshops are designed for everyday people who rely on their voices for work & everyday life, as well as professionals (speakers and singers)! These workshops are also designed to teach you how to apply a unique and revolutionary voice/vocal technique that will increase the vocal longevity and maintain the health of ones’ speaking and singing voice! Author Vocal SciencePosted on March 8, 2018 March 29, 2019 Categories Vocal Workshop InfoTags singing workshop, Vocal Coaching, Vocal science, Vocal Workshop, voice rehabilitation, Voice RepairLeave a comment on (Complete) July 8th healthy Voice/Vocal Workshop! New workshops coming up on Feburary 10th – 11th & 18th! We have new workshops coming up on February 10th – 11th & 18th! These are special workshops for professionals & everyday people who rely on their voices for work & everyday life! They are also designed to teach others about a unique and revolutionary voice/vocal technique that will increase the vocal longevity and maintain the health of ones’ speaking and singing voice! Author Vocal SciencePosted on January 26, 2018 January 30, 2018 Categories Voice repair latest NewsTags Vocal Coaching, Vocal Workshop, Voice recovery, Voice RepairLeave a comment on New workshops coming up on Feburary 10th – 11th & 18th! Article: Give your child a gift of a desired voice, confidence and self-esteem! 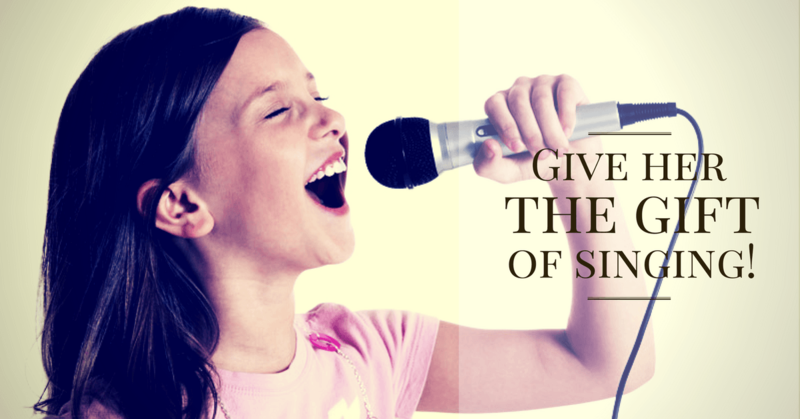 Our Vocal Science™ Program can help your child achieve it all! To illustrate this, we have written an article tailored to parents who would like to bring out the full potential of their children’s abilities (vocally and otherwise)! To check out the article, clink on the title above. Author Vocal SciencePosted on December 21, 2017 Categories Voice repair latest NewsTags learn to sing, learn to speak, Vocal Coaching, Vocal scienceLeave a comment on Article: Give your child a gift of a desired voice, confidence and self-esteem! 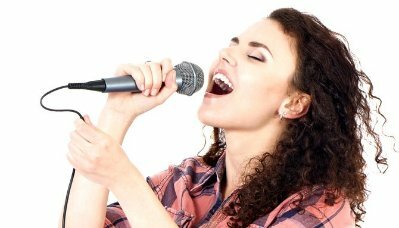 Vocal Science Article: Singing Lessons… How could they Benefit your children? 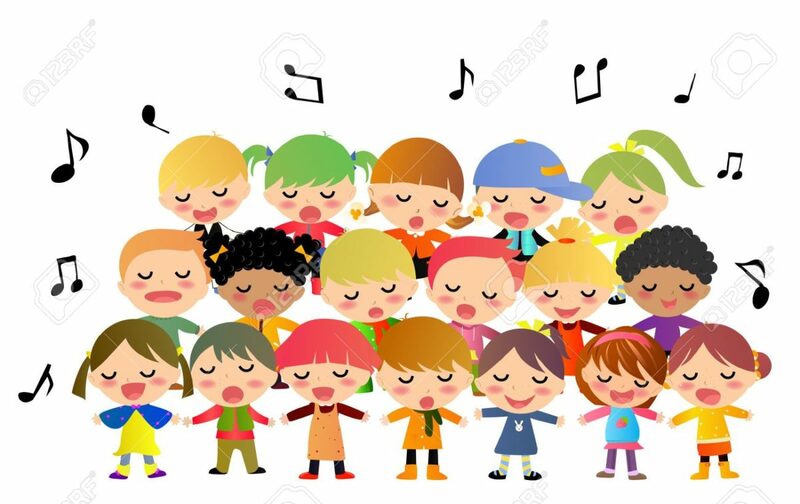 We have an informative article that is tailored towards the advancement of the singing voice for children and how it can be a driving force for happiness and productivity in their lives. It is titled: Singing Lessons… How could they Benefit your children? Click the title above to see the article. Author Vocal SciencePosted on December 1, 2017 Categories Voice repair latest NewsTags Singing lessons, singing lessons for kids, Vocal Coaching, Voice TrainingLeave a comment on Vocal Science Article: Singing Lessons… How could they Benefit your children? 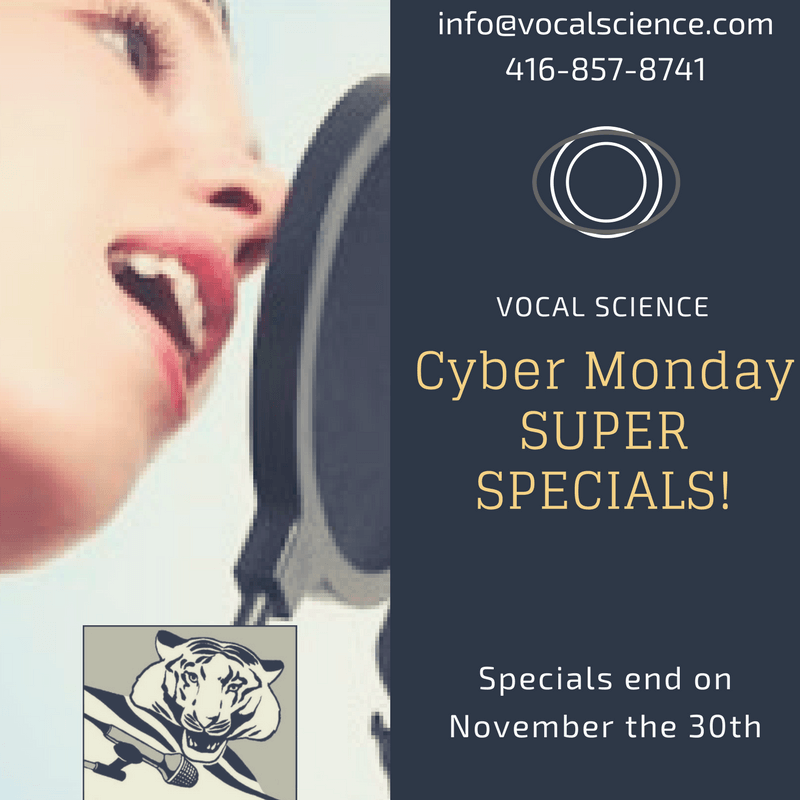 Vocal Science – Cyber Monday Specials! “Buy” your health back! IT IS PRICELESS. Super specials in Canadian currency for out-of-country clients will end on Thursday, November the 30th!! Author Vocal SciencePosted on November 28, 2017 Categories Voice repair latest NewsTags Black Friday, Vocal Coaching, Voice RepairLeave a comment on Vocal Science – Cyber Monday Specials! August 13th: Healthy Voice/Vocal Workshop Success! 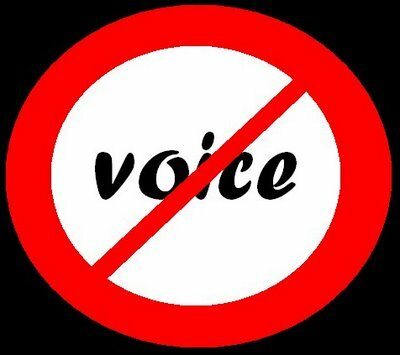 Author Vocal SciencePosted on August 15, 2017 Categories Voice repair latest NewsTags Vocal Coaching, Vocal Workshop, Voice RepairLeave a comment on August 13th: Healthy Voice/Vocal Workshop Success! Vocal “Virginity”…? Vocally… so to speak… Breaking Through? Revolutionary Approach to Vocal Maturity! Author Vocal SciencePosted on June 12, 2017 April 18, 2018 Categories Voice repair latest NewsTags Singing lessons, Speech Therapy, Vocal Coaching, Vocal lessons, Voice RepairLeave a comment on Vocal “Virginity” Blog!